New Orleans and foodie heaven are synonymous. 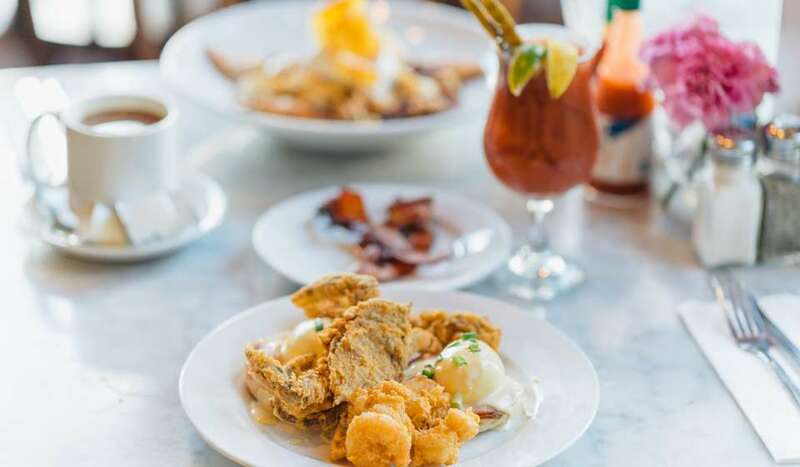 To ensure your taste buds get a full representation of the outstanding food found throughout the city, don&apos;t leave home without this guide for dining your way across some of the Big Easy&apos;s most notable neighborhoods. Kingfish - Kingfish is a big player on the French Quarter restaurant scene, and fast becoming one of its most popular. Why? Just look at its daring dishes such as Louisiana Shrimp Stew (with roux de blanc and Creole mustard potato salad) and its inventive cocktail program by head bartender Chris McMillan. 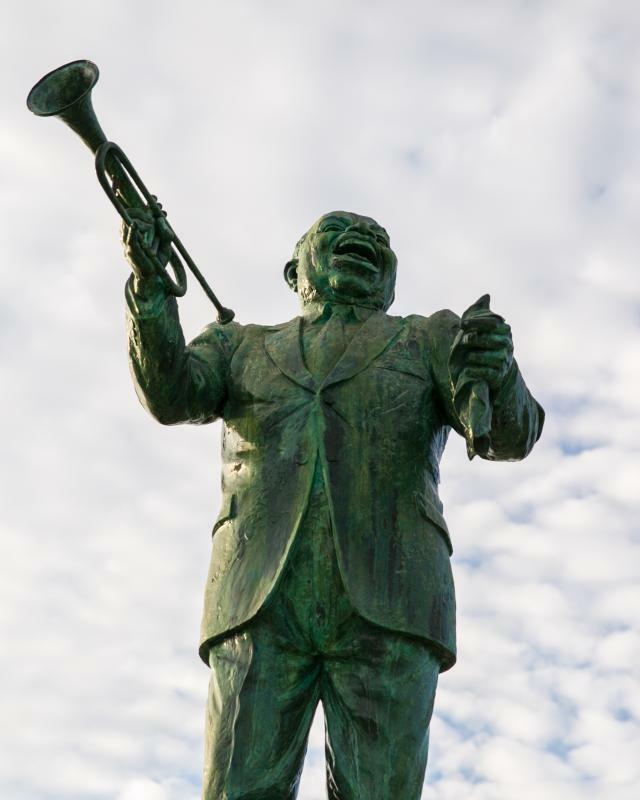 Dickie Brennan&apos;s Tableau - Watch street performers and second-line brass bands perform while feasting on traditional favorites like barbecue shrimp and grits, and don&apos;t miss the traditional Creole dish know as Crabmeat Ravigote. Antoine&apos;s - Antoine&apos;s celebrated its 175th anniversary in 2015 and is one of the grand dames of New Orleans Creole restaurants. Oysters Rockefeller is Antoine&apos;s most famous dish and the Café Brulot its most famous drink, and the dining rooms are like museum galleries full of historic New Orleans photographs. COWBELL - Cowbell&apos;s rustic-looking stenciled sign out front says simply, "Eat Happy." The restaurant delivers on that mantra, taking staples like French fries and burgers, and turning them into masterpieces. Jacques-Imo&apos;s Cafe - Jacques-Imos has attained a legendary status as the place to eat in the university area of Uptown. Find a mix of Southern comfort dishes and Creole standards like crawfish étouffée, and a shrimp and alligator sausage cheesecake that simply rocks. Upperline Restaurant - Can&apos;t decide on dinner? Upperline Restaurant has you covered. 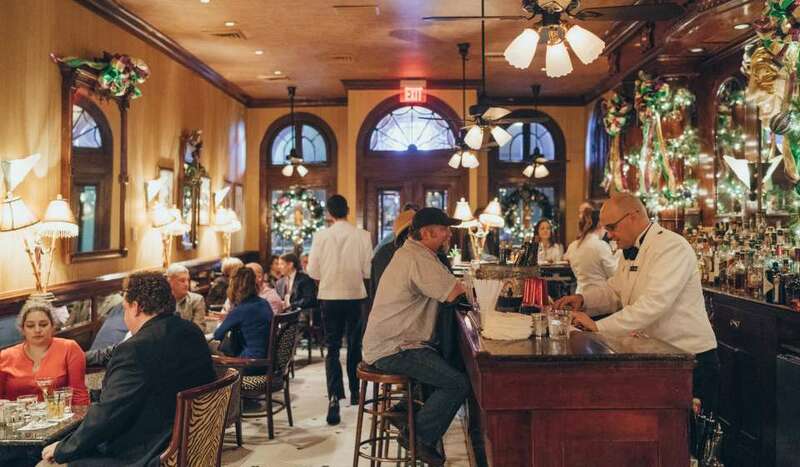 Upperline offers prix fixe tasting dinners with New Orleans favorites such as turtle soup and shrimp remoulade, as well as full three-course dinners with étouffée and grillades. Café Reconcile - The down-home dishes you&apos;ll find at Café Reconcile (such as fried catfish and collard greens) are part of a quintessentially Southern experience. The restaurant is run as a nonprofit helping young men and women from at-risk communities learn about and get experience in the culinary arts. Cochon Restaurant - Cochon is part of the Donald Link group including Pêche and Herbsaint, and, like those famed restaurants, the food and service here are impeccable. Here, Cajun dishes like fried boudin and Louisiana cochon de lait (suckling pig) are elevated to an art form. Emeril&apos;s Restaurant - At Emeril Lagasse&apos;s namesake restaurant, you can see where it all began. Emeril&apos;s has been established for 25 years and their expertise is reflected in dishes like the homemade andouille and boudin. These comprise just a small part of Emeril&apos;s phenomenal menu. Mother&apos;s Restaurant - Ask a New Orleanian where to find casual local dining outside the French Quarter, and they may well point you to Mother&apos;s. The restaurant&apos;s most famous dish is the Ferdi Special, a po-boy containing ham and "debris," another name for baked, gravy-marinated roast beef. The Praline Connection - Frenchmen Street is famous for its live music scene, but it&apos;s also home to one of the city&apos;s best-known casual Creole restaurants. Try the fried pickles appetizer, then sink your teeth into a bowl of spicy filé gumbo — now that&apos;s New Orleans soul food. Dat Dog - Also located on Frenchmen Street in the Marigny/Bywater neighborhood, Dat Dog is a New Orleans staple. Take your pick of the local and international sausage options. Dat Dog can also be found at their locations in the Garden District and Uptown. The Ruby Slipper Café - Beloved by locals for such dishes as its barbecue shrimp and grits, The Ruby Slipper offers down-home Creole fare for breakfast and lunch. The restaurant is housed in a refurbished historical bank building in the Marigny, one of the city&apos;s oldest and most scenic neighborhoods. Ralph&apos;s on the Park - Ralph&apos;s on the Park is a big part of New Orleans&apos; history, with its building dating back to 1860. 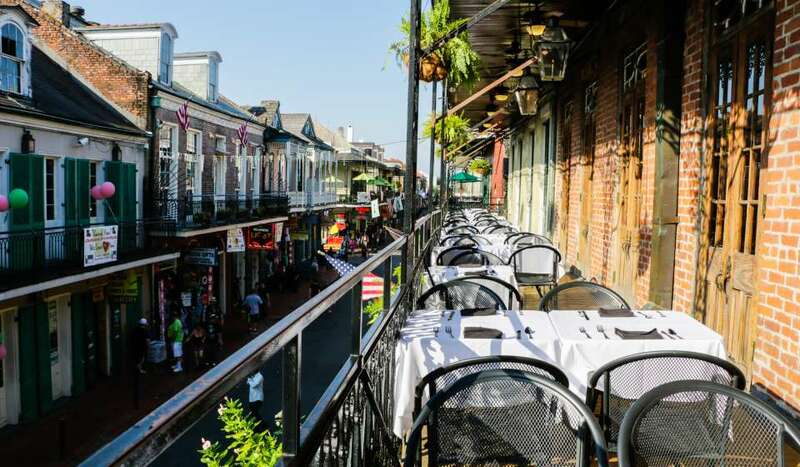 Today, it&apos;s home to Creole classics and some of the most scenic views in town. 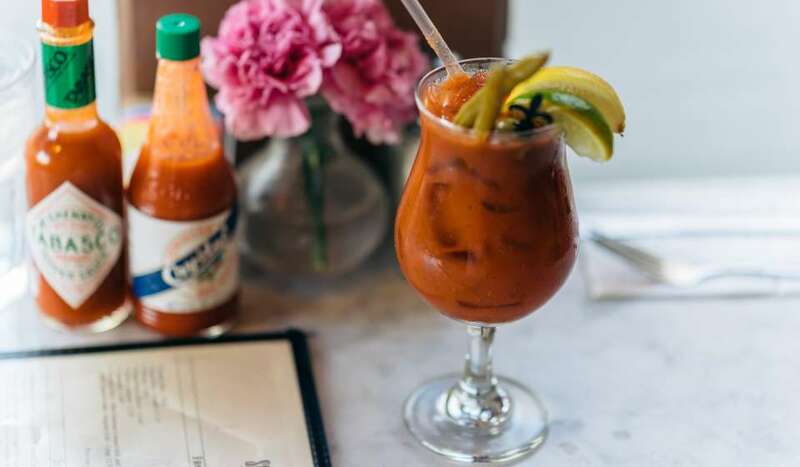 Show up for Sunday brunch and sip bloody marys on the elegant wraparound veranda. Café Degas - Sophisticated yet casual, Café Degas is a favorite among locals living in one of New Orleans&apos; most scenic neighborhoods. Sit in the garden under the live oak trees of this cottage-turned-restaurant while enjoying French dishes and delicious wines. Rue 127 - Dining doesn&apos;t get much more local than Rue 127, a New American style restaurant housed in a converted shotgun house. Rue 127 sources many of its ingredients from Chef Ray Gruezke&apos;s family farm. And if your belly still has room, then check out these other New Orleans restaurants.